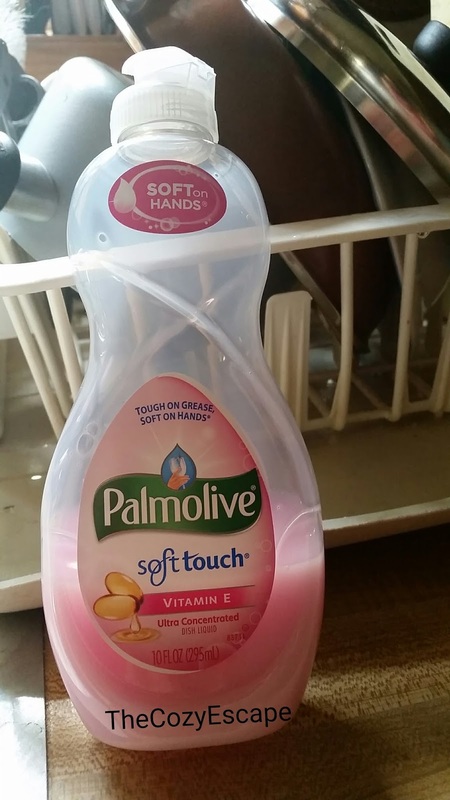 This dish soap has a touch of vitamin E to help keep your skin soft. While there is a soft, pleasant floral fragrance, it doesn't seem to have a burning effect and the smell is definitely not overpowering or overtly chemical. In fact, when the bottle was first opened, it made me almost want to wash the dishes (don't let the soap amount used fool you...washing the dishes definitely is not a hobby...don't worry). I just wanted to share this with any of you dealing with sensitive skin or with those of you who just need something motivating enough to scrub that growing pile of dishes. Try it out!